Our chef puts out a daily special, as well as a desert of the week. 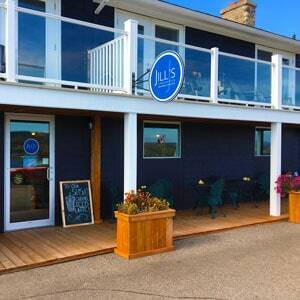 Fresh brewed coffee & tea & espresso are also available, made from our very own Jill’s Chocolate’s & Café. 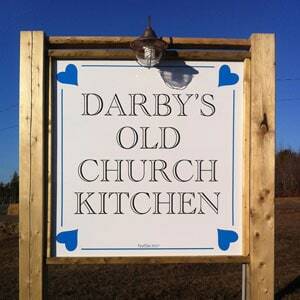 We’re cooking up all of sorts of delicious, homemade food at Darby’s! We’ve got pizza, hand cut fries, burgers, ice cream, convenience items, and more! Cape Breton’s own Chocolatier brings her 14 years experience back home, to her 1st retail location. 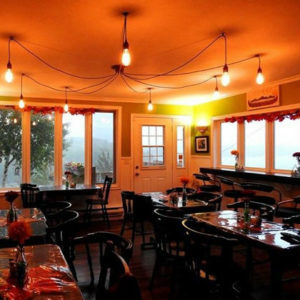 Located just off the entrance to the Iona Heights Inn, you’ll be able to enjoy early morning cafe style breakfast (open 8am), chocolate, coffee, espresso and tea, while you watch Jill and her staff handcraft her delicious treats! 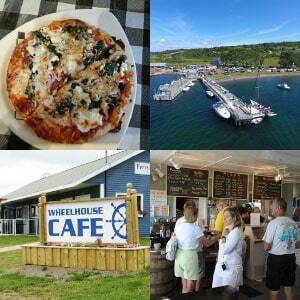 We provide Stone Baked Pizza, homemade sandwiches, soups and chowders, and also gluten friendly options. As well as ice cold Big Spruce Beer. 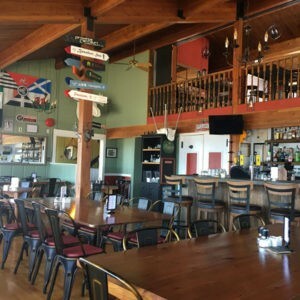 Reserve your friday supper by email or phone the Legion anytime during regular bar hours. Deadline for receiving email requests is 4pm on Thursday. Send email requests to: fridaysupper@rcl124grandona.ca or phone your request by calling 902-725-2178. Supper is served from 6-7pm. Adult $15 ($13 + tax) – Senior/Child $10 ($8.70 + tax). Coffee & Tea included. 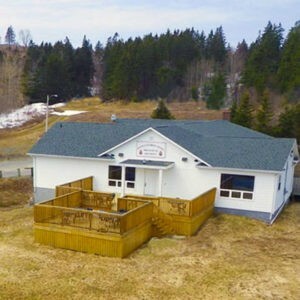 Goat Island View Café is small family owned cafe located on the shores of the Bras d’Or Lakes on the Eskasoni First Nation. We specialize in home made food and utilize local produce when available. Come try our Weekly lunch menu from Wednesday to Friday 11:00 am to 2:00 pm. We also provide full service catering services for meetings and special events.